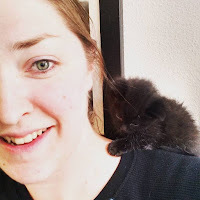 Life as a scientist can be strenuous. 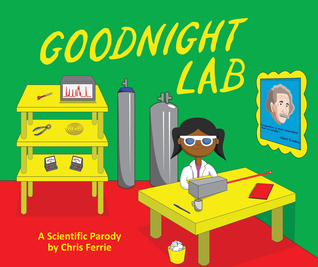 Find comfort in saying good night to everything that is strewn around your laboratory with this sweet parody of the beloved classic Goodnight Moon. While poking fun at the clutter and chaos of lab life, this book gives scientists of all ages the tools needed to say good night and rest before returning to the world of research in the morning! Review: lol, this was awesome. I loved Goodnight Moon when I was a kid, but this one is just as great. My nine year old is really into science and he liked this read. I was hoping for a little more in the art department, but that's okay. I'll live. Four stars for Goodnight Lab.